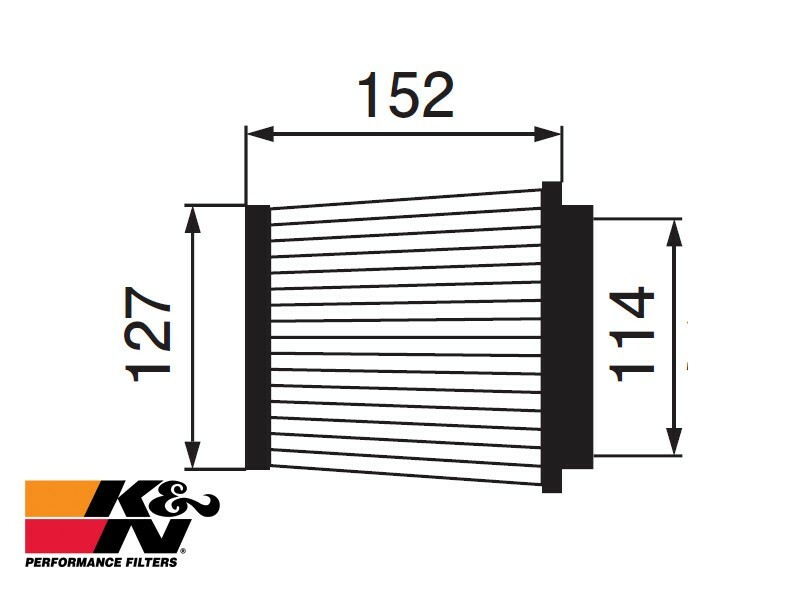 The K&N air filter RU-3480 is made from high-density multi layer cotton by the K&N company which is superior in dust collection. 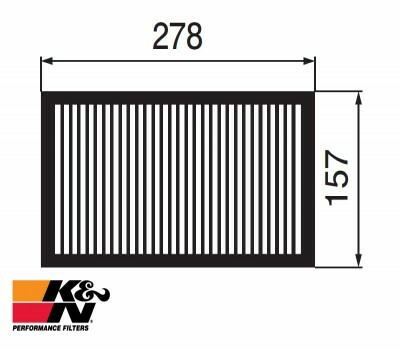 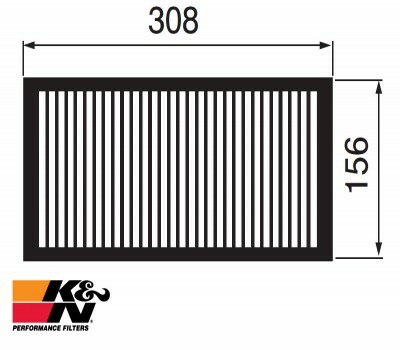 The air filter by K&N air filter RU-3480 is specific to each GruppeM intake system by shape which matches the character and the carbon fiber filters case of the vehicle. 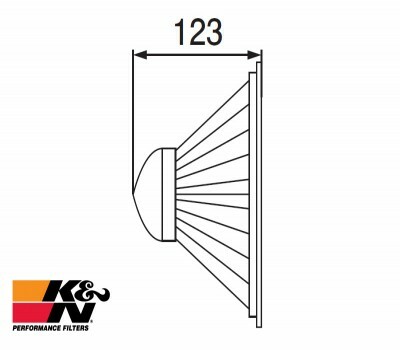 It is hard to be affected by the heat by carbon filter case that cut off heat, moreover speed at the time of the inhalation is elevated by the shape design of the filter part, by leaps and bounds filling-up efficiency is stabilizes and improves. 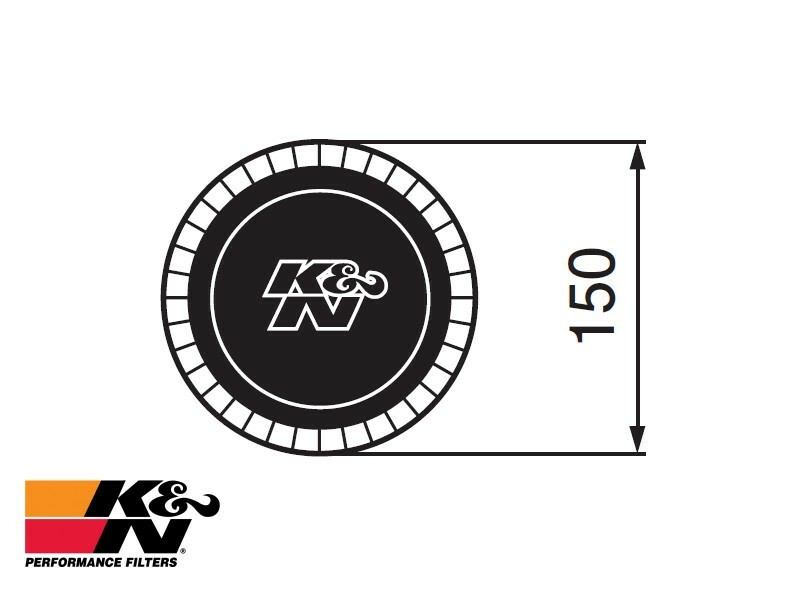 The K&N air filter RU-3480is recyclable by washing, so makes the wonderful long life possible. 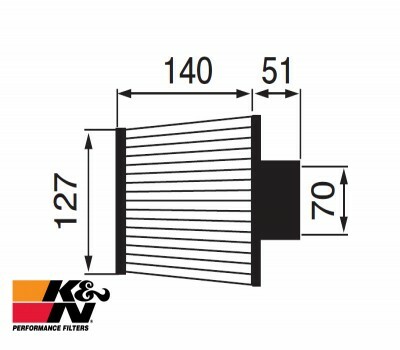 After washing and drying, by filter oil, performance of same level as new can be achieved.